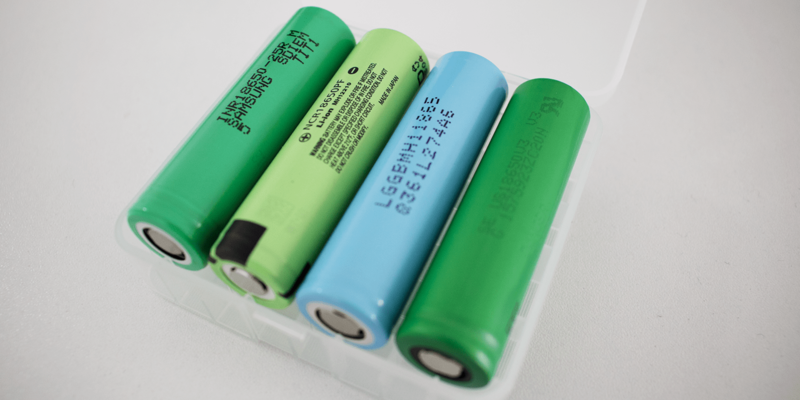 Malaysia wants to launch serial production of cylindrical battery cells in the 18650 format for electric vehicles and stationary applications. A feasibility study is currently being prepared and should be completed within three months. The Malaysia Automotive Robotics and IoT Institute (MARii) will carry out the study together with a non-named local company that will subsequently manufacture the cells. 18650 battery cells are praised for their energy density while enabling compact packaging in e-mobility applications as well. Malaysia, however, is very sunny naturally, so it makes sense to use stationary batteries as energy storage, which do not yet exist locally in this form. Especially in remote rural areas not connected to the power grid and whose connection would cost a lot of money, lithium-ion-based storage systems could work effectively. Apart from that, the Southeast Asian country would stand to profit from the imminent electric vehicle boom. As far as the timetable is concerned, the initiators expect production to start before the end of the year. While an electrolyte supplier is at hand already and the anode can be taken “off the shelf” according to the project leaders, cathode production is the real challenge. A production line would have to be set up for this, which would probably take months.